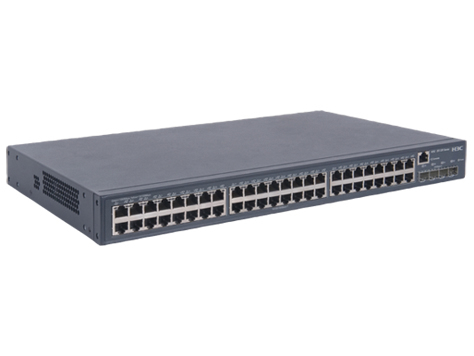 The HP 5120 SI Switch Series comprises intelligent, fully managed Gigabit Ethernet switches that provide high performance, high port density, and simplified installation to improve the value of your network infrastructure investment. 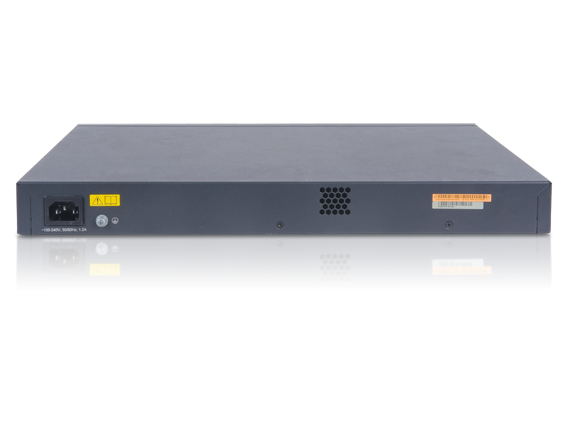 The 5120 SI series is enhanced for the access layer in enterprise networks that require Gigabit Ethernet to the desktop or at the distribution layer in metropolitan area networks (MANs). Wire-speed forwarding delivers more effective throughput and the bandwidth necessary for mission-critical data and high-speed communications. 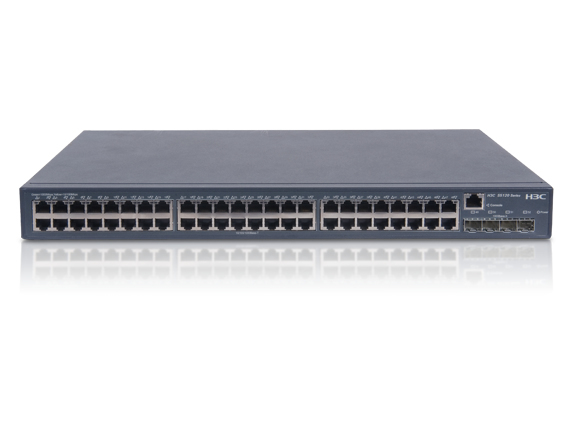 As part of their comprehensive security control, 5120 SI switches employ 802.1X authentication to identify users who attempt to access the network. 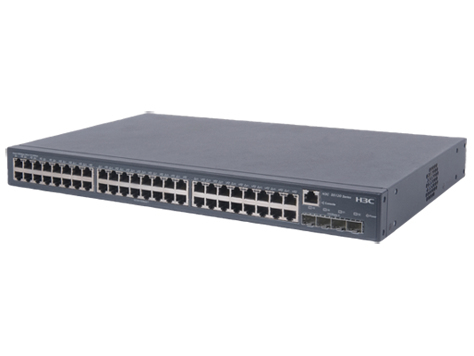 These switches are highly reliable, providing redundancy while eliminating loops in the network. They also offer a range of management protocols to simplify network administration.